Occupiers include TK Maxx, Argos, Poundworld, Aldi, Pets at Home, Matalan, ScS, Poundstretcher, McDonalds, Dreams, Wren Living, Benson for Beds, B&M Retail, Costa, Subway. The Gallagher Retail Park is located in an accessible and prominent position approximately 3 miles north of the City centre immediately adjacent to the Stoney Stanton Road (B4109) and in close proximity to the A444 Phoenix Road. There are five main retail parks in and around Coventry, most of which are within a three mile radius of the city centre. 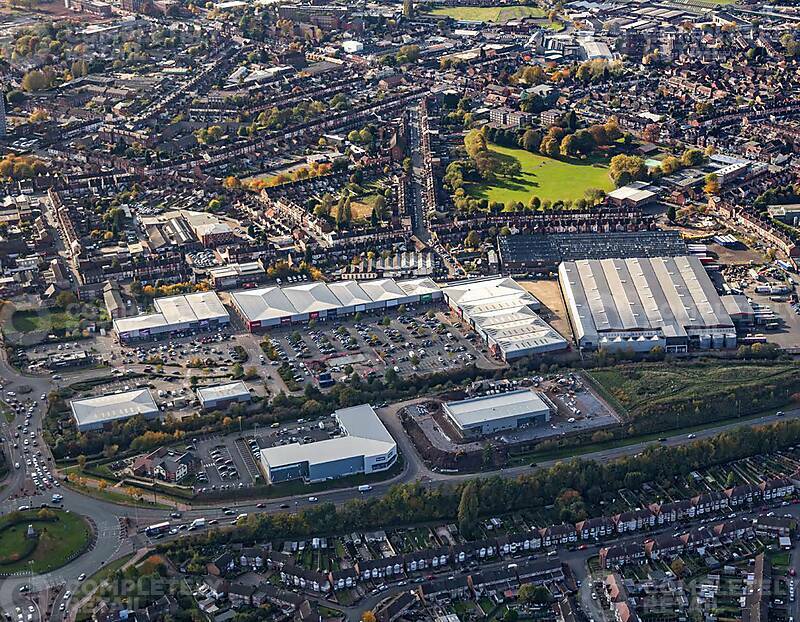 These include; Central Six, Arena, Airport, Alvis and Warwickshire Shopping Parks. The total population within the Coventry primary catchment area is 462,000 and is projected to significantly grow over the medium term.